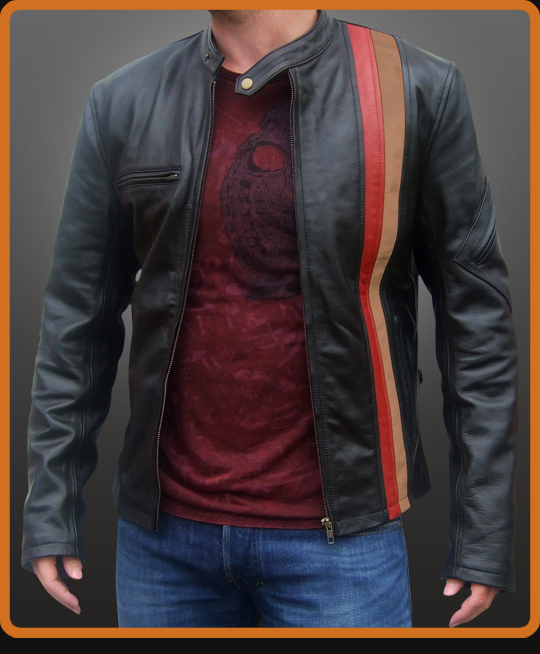 Here we have an unofficial replica of the leather jacket worn by the character Scott Summers/Cyclops in the movie X Men: The Last Stand. We have paid great attention to detail on this biker style leather jacket to match the original as closely as possible. 1.2mm Motorcycle leather with armor on shoulders, elbows and back.